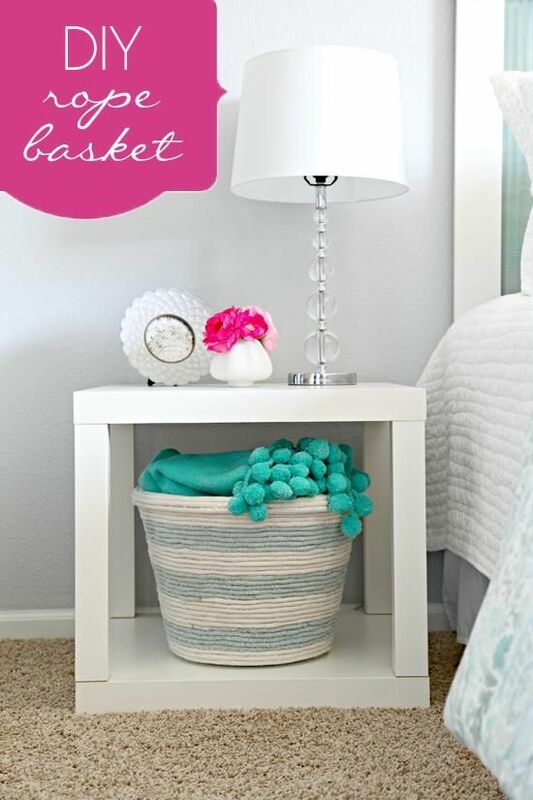 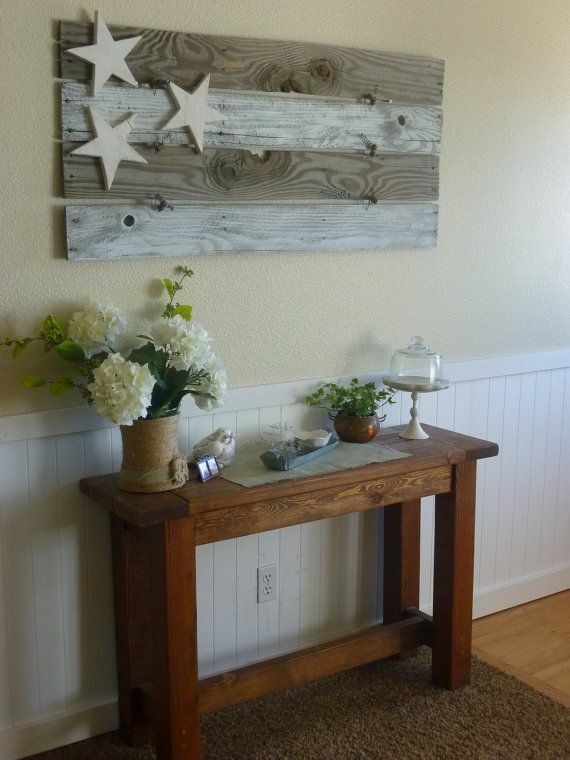 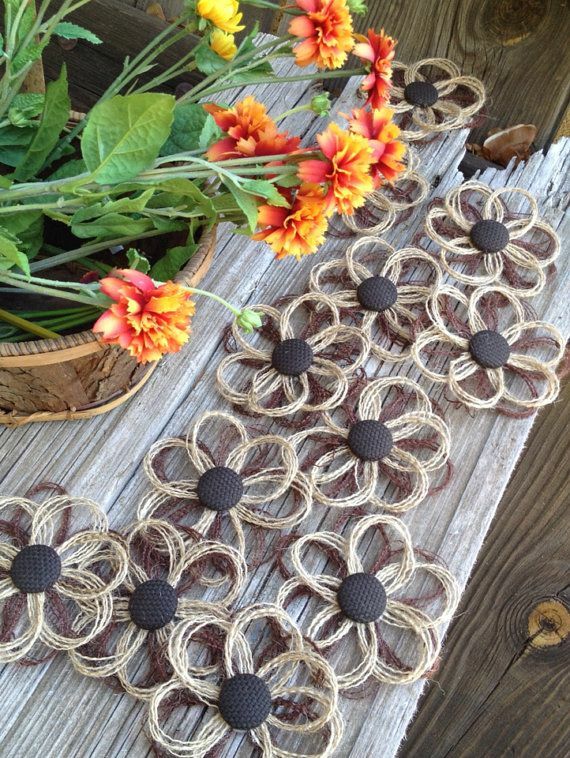 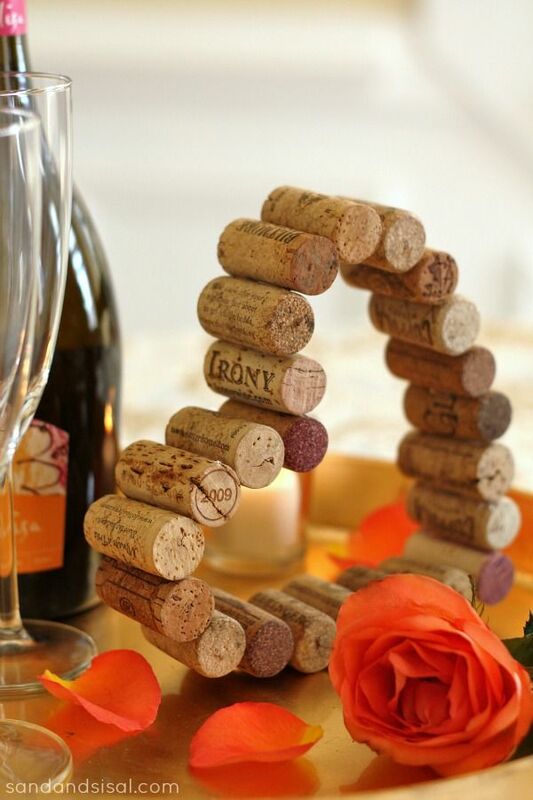 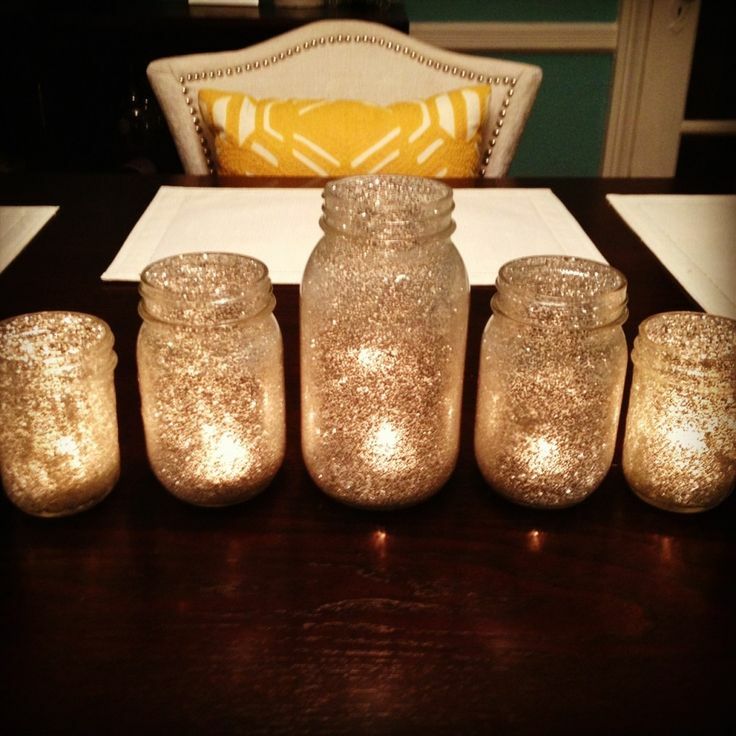 Prettydesigns continue to offer you some DIY projects to decorate your tables. 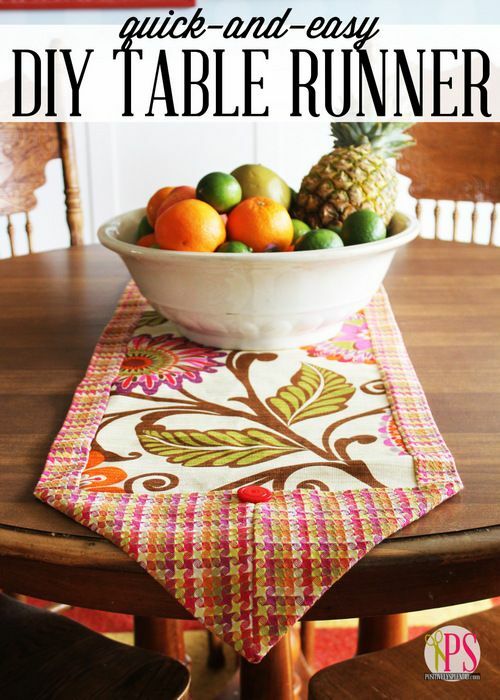 There are tables in everyone’s house. 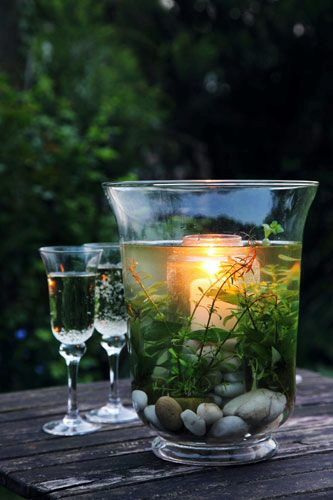 Don’t let them be put in a dull way. 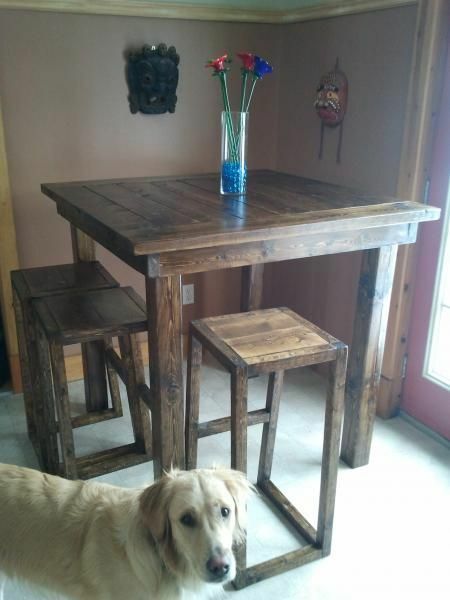 You can make something by yourself to beautify the tables. 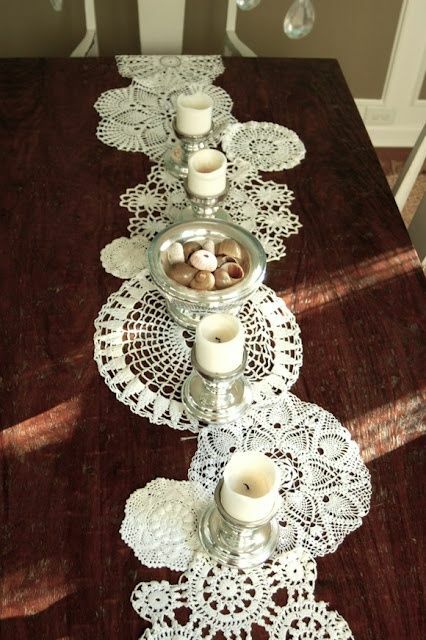 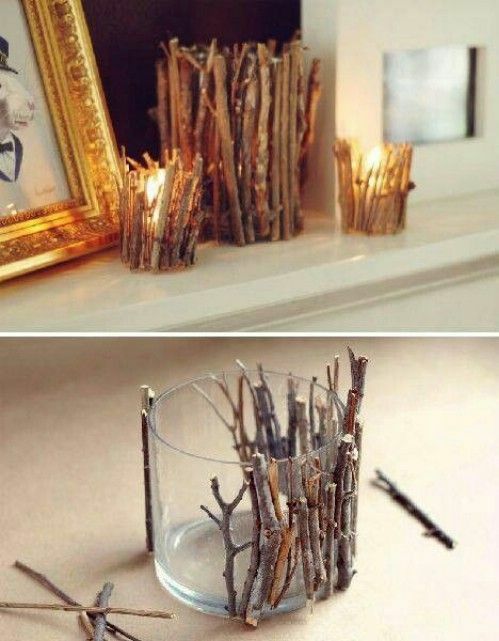 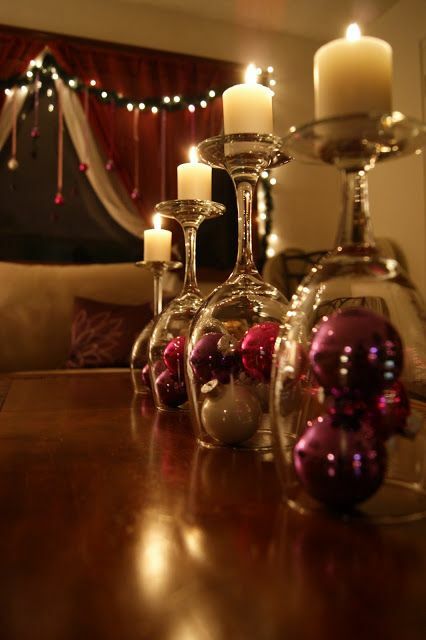 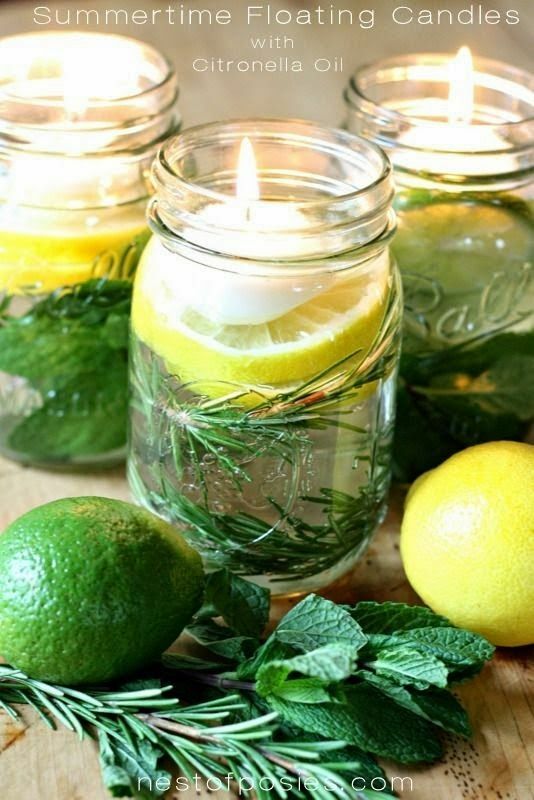 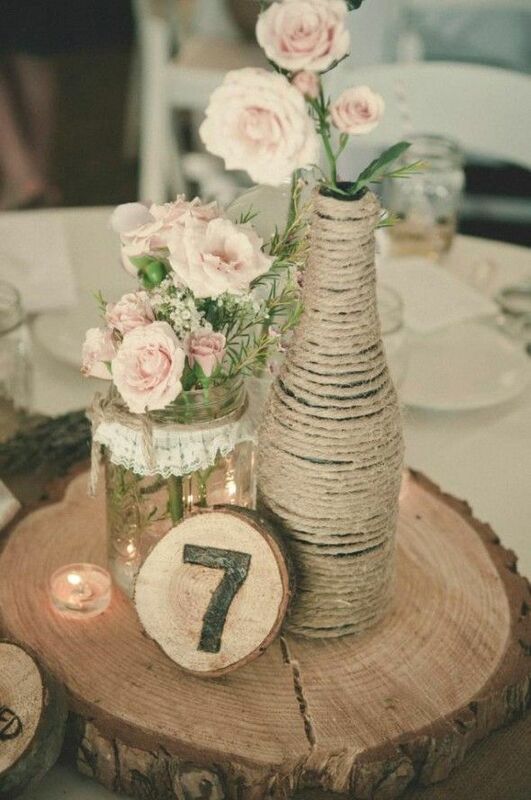 Here are some DIY ideas to make table decorations. 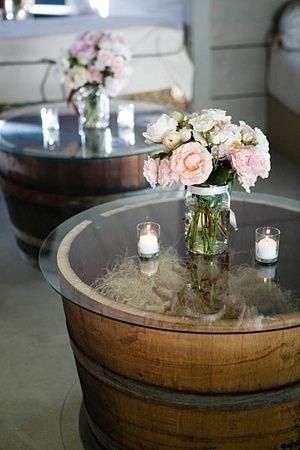 For the dinner table, you can put the beautiful flower arrangements on it. 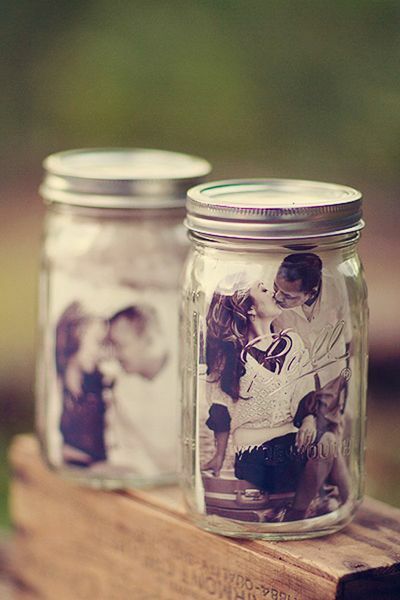 For the coffee table, you can choose your family photo display. 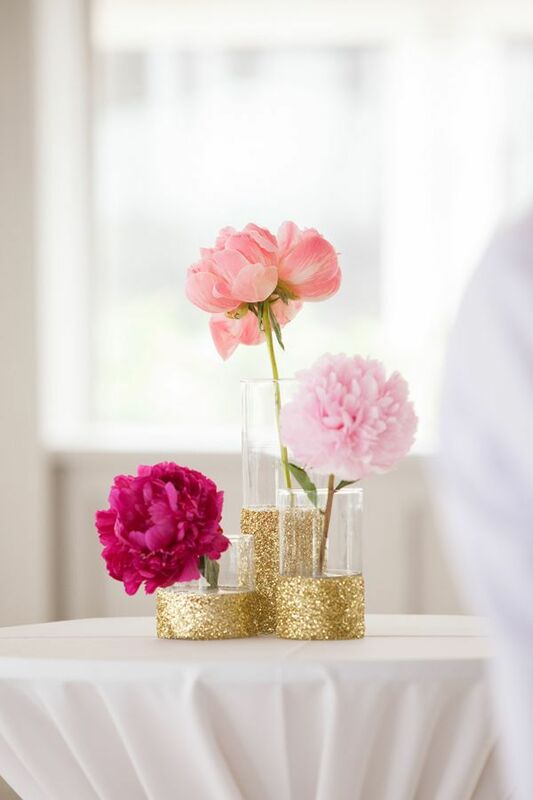 For the home office table, you can make a table decoration for it. 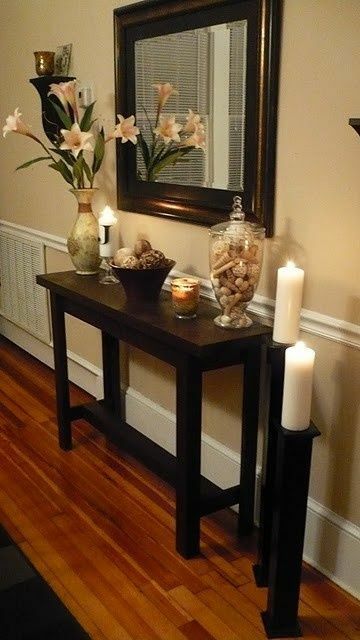 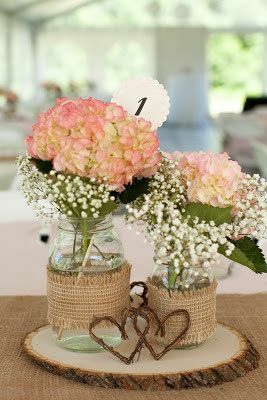 More table decorating ideas can be found in the below post. 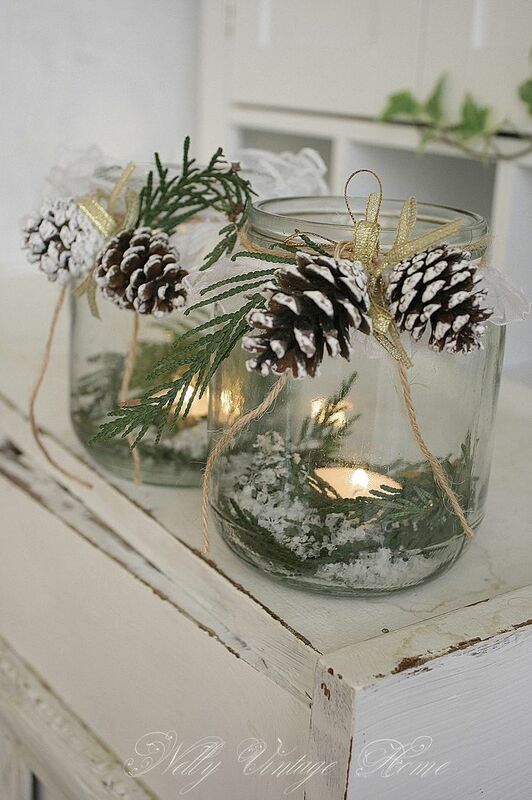 Get inspired and pick up these DIY projects to make decorations.